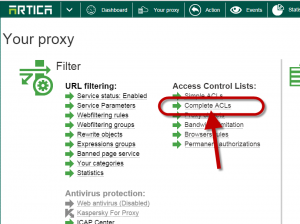 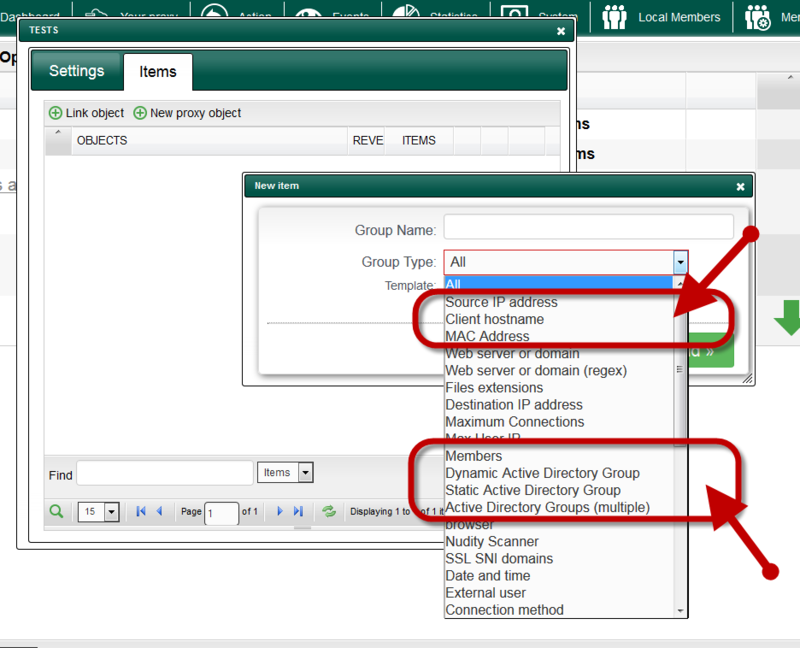 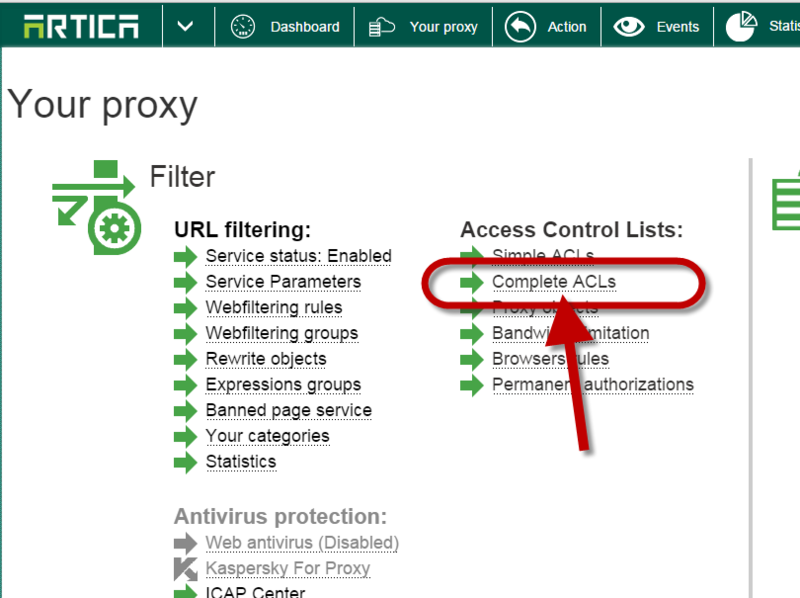 Home » Access Control lists » Acls Examples » How to block a client to Internet ? 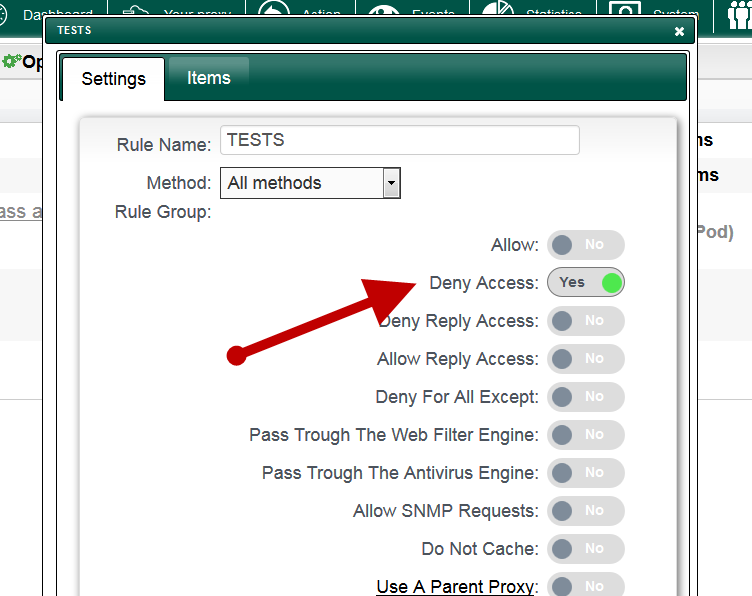 How to block a client to Internet ? 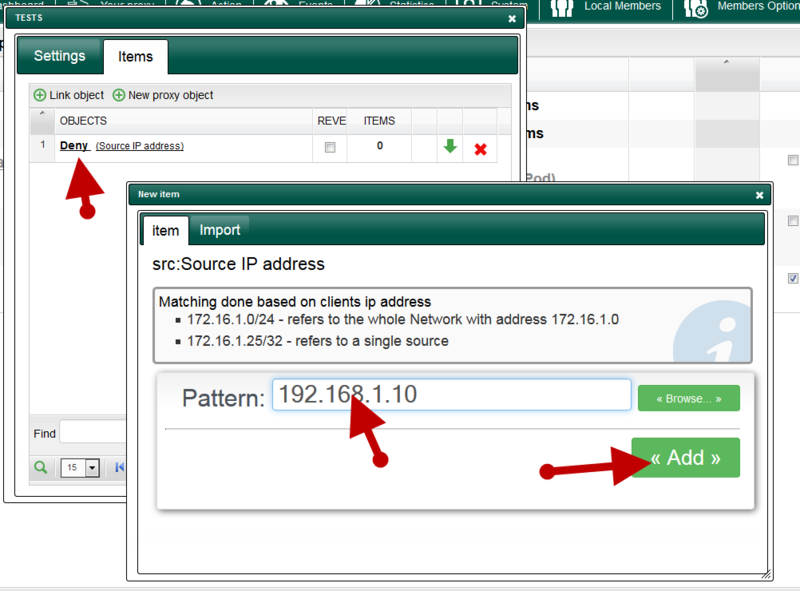 Click on New Proxy object. 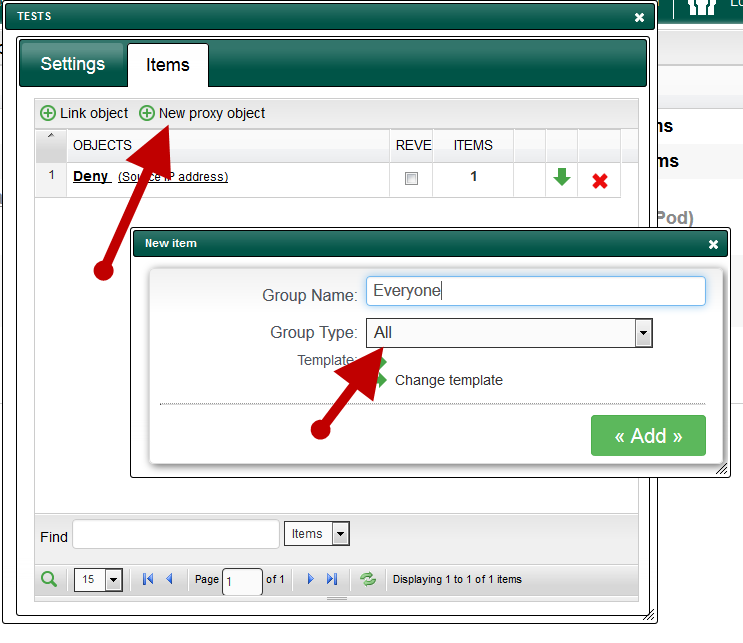 In the drop-down list, choose the appropriate item that will identify the client. In our example, we use the source IP address. 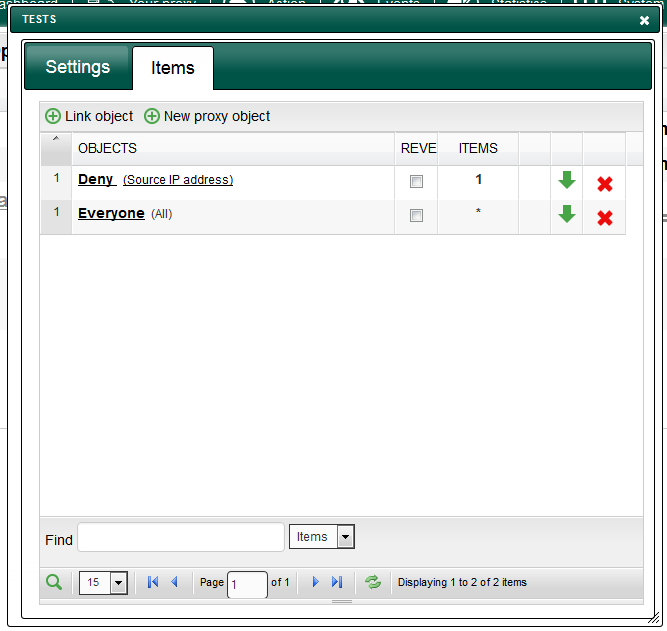 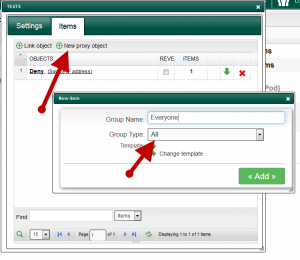 After the created object, you can click on it to edit the object and add values according the object type. 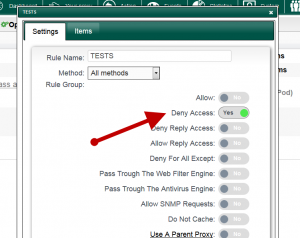 ← How to test a web site against a category ?